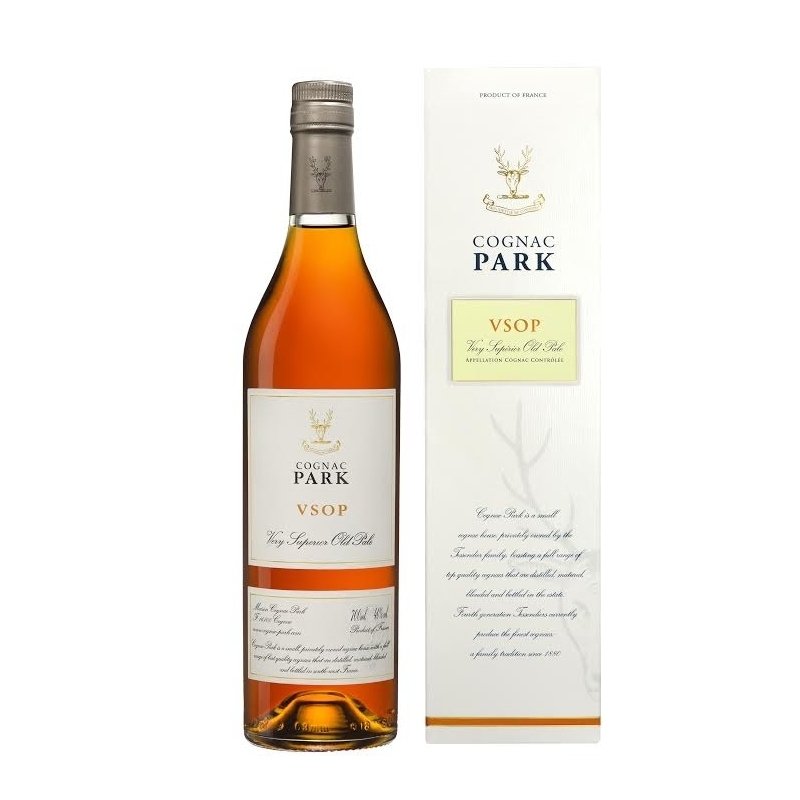 Unlike any other VSOP, the unique fusion of crisp flavors makes this cognac easy to drink and delectable. 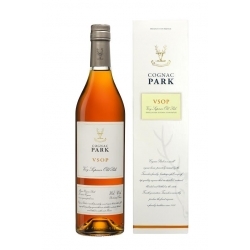 Crafted from select eaux-de-vie intended to guarantee a distinguished final product, this cognac would suit the desire for a VSOP of absolute elegant quality. A crisp bouquet of citrus flavors, caramelized banana flambé, and freshly-picked wild peaches flourishes to a pleasing marriage of jasmine and earl grey truly incomparable sensory experience.